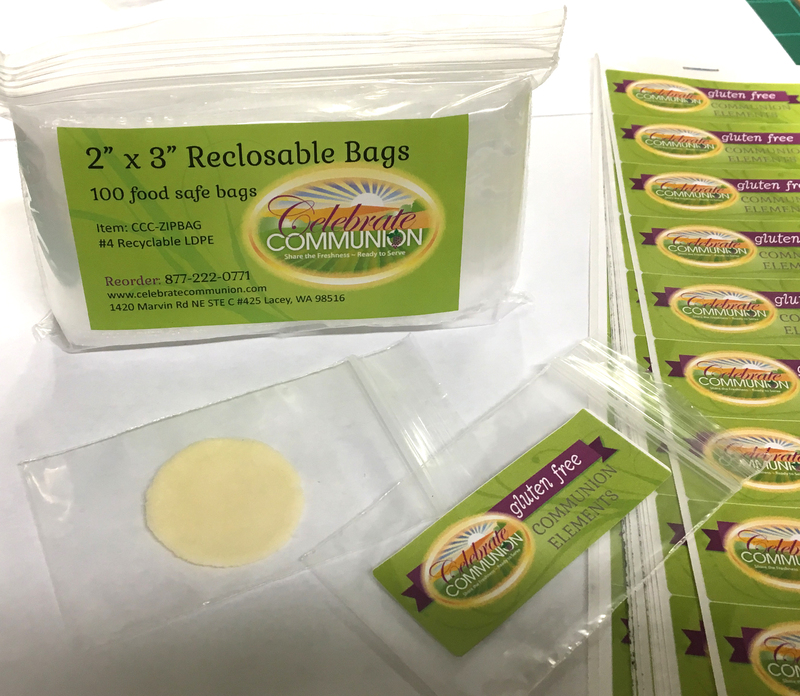 2" x 3" zip-top closure bags keep gluten free Communion elements safe from cross contact. 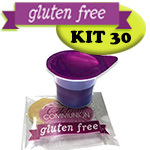 Serve gluten free Communion wafers in these small zip closure bags to keep safe from cross contact. This package contains 100 clear food safe poly plastic bags with a zip-top closure. 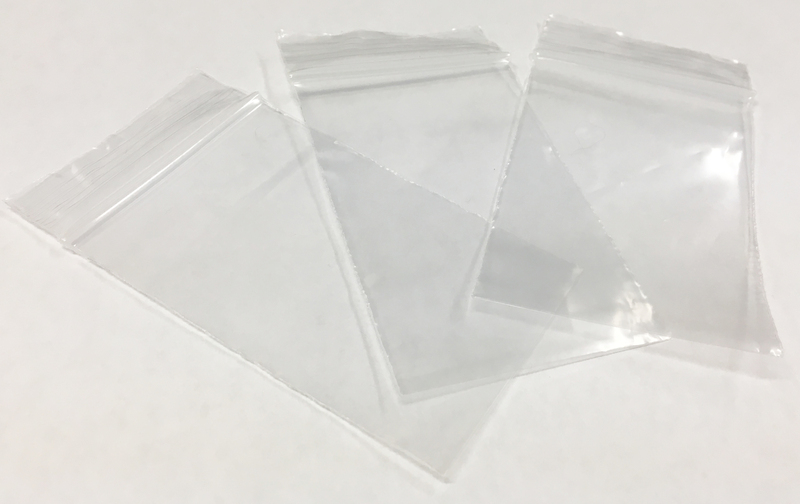 Each miniature bag measures 2x3 inches and has a textured grip area above the closure. 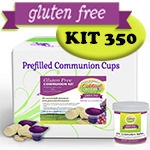 Apply labels to these small portable bags to identify contents as gluten free Communion elements. Optional easy-apply labels available for $2.50. 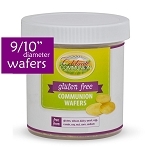 Resealable with a pressure sensitive closure. 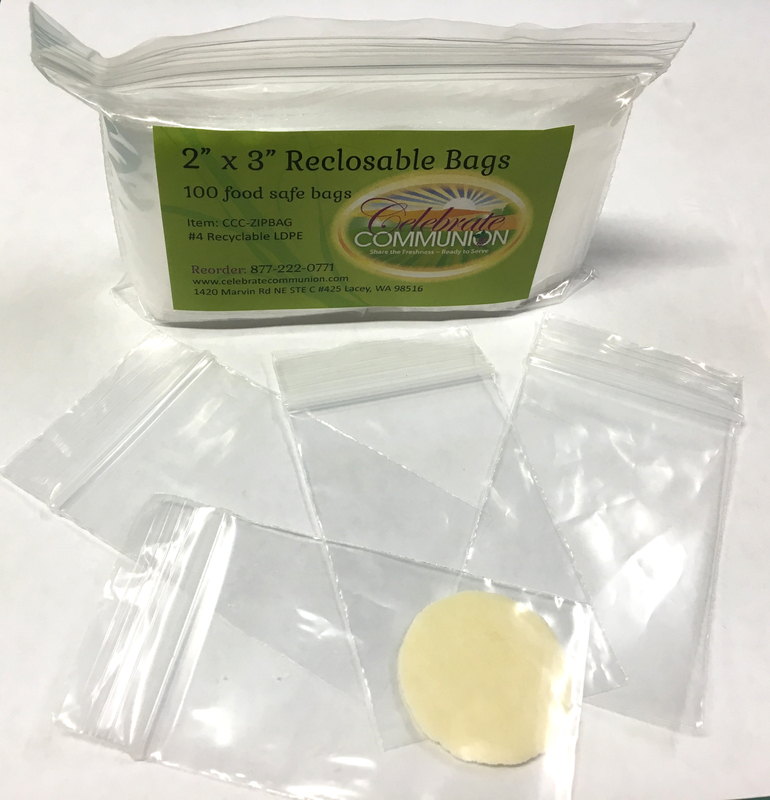 Heat Sealable - Can be sealed with a heat tool after they are packaged for tamper-proof protection. 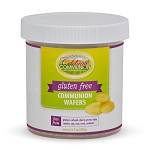 "Serving Gluten Free Communion Wafers Safely, a Church Volunteer's Guide"
After interviewing hundreds of churches on the best practices for safely serving and storing gluten free wafers we've learned from their experiences, mistakes and successes. 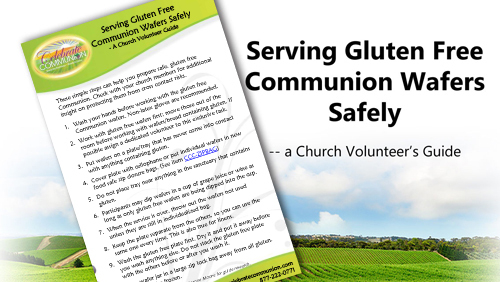 10 simple steps are summarized in a church volunteer's guide to help you prepare safe, gluten free Communion. -- Click to continue reading our blog post.